Connecting families of sons and daughters with disabilities or special healthcare needs to emotional and informational supports. Parenting our sons & daughters with a disability or special health care need can be complex, challenging, delightful and, at times, overwhelming! Parent to Parent of Colorado (P2P-CO) is a network of families across Colorado who understand! We connect families to each other and to the resources they need. We offer encouragement to each other on the journey of parenting by providing emotional and informational support. 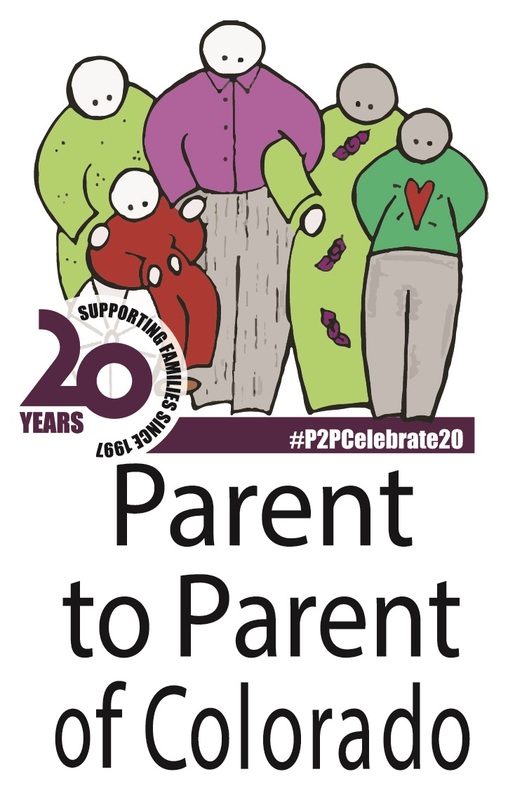 Parent to Parent of Colorado is celebrating 20 years of supporting families. We appreciate the support of these P2P Sponsors. Please visit their websites by clicking on their logo.